HA NOI, VIET NAM (27 November 2018) — The Asian Development Bank (ADB) has approved over $100 million in financing to help the Government of Viet Nam install eight modernized irrigation systems in five drought-affected provinces, which will improve agricultural productivity, especially among farmers growing high-value crops such as coffee, peppers, grapes, dragon fruits, and mangoes. ADB’s support for the upgraded irrigation systems, which will supply water on-demand through pressurized pipe systems, also covers policy measures to help the provinces of Binh Thuan, Dak Lak, Dak Nong, Khanh Hoa, and Ninh Thuan improve irrigation management services, including the operations and maintenance of irrigation infrastructure. It will also support the development of improved groundwater and water productivity assessments, as well as micro-irrigation systems based on the type of crops and farmer demand. Agriculture plays a significant part in Viet Nam’s economy, contributing 18.3% of the country’s gross domestic product and 44% of the labor force from 2008–2016. 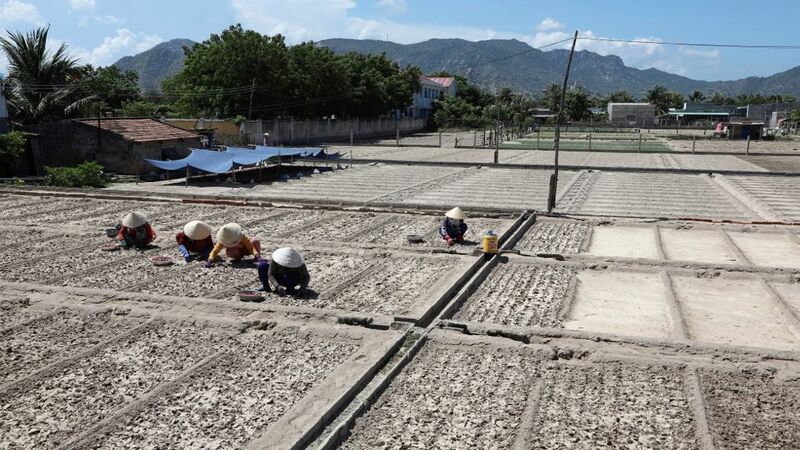 However, despite having one of the best irrigation coverage in Southeast Asia, covering about 50% of the country’s arable land area, more than half of Viet Nam’s irrigation systems remain under capacity due to outdated infrastructure. This affects the productivity of farmers in drought-affected provinces in Viet Nam, especially given the effects of climate change. ADB will also administer another $750,000 grant from the Netherlands Trust Fund under the Water Financing Partnership Facility, which was established in November 2006 to improve access to water resources among people living in the project area. The grant will support the development of water resource assessments and a water allocation framework, water productivity assessments, and a crop water monitoring platform.